Travel sickness can be a debilitating condition to suffer from and is actually more common in children aged 3 to 12 years old. Trying to help a small child when they are feeling ill in the car can seem overwhelming, especially if you often have to do longer journeys with me. 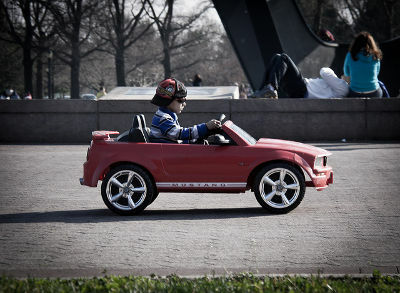 Don’t worry, we have some great tips and insights into things that really work when your toddler has motion sickness. 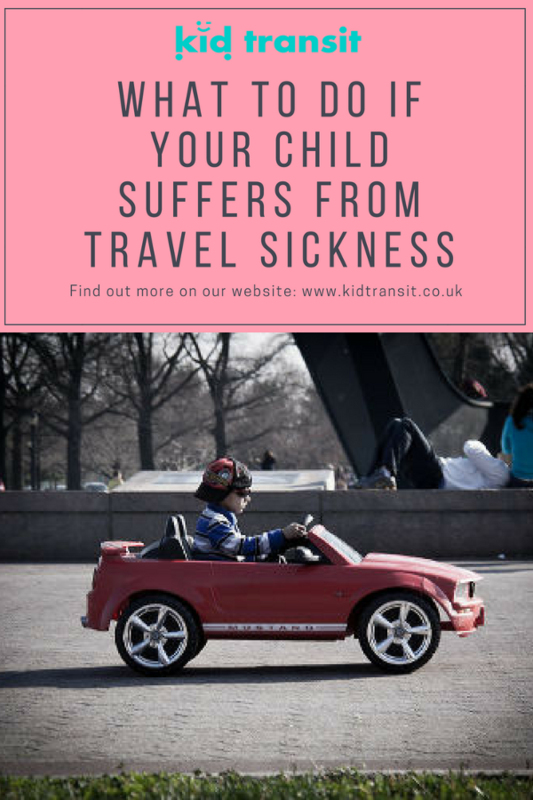 A lot of you may already know the main symptoms of travel sickness for your child, however, it can never hurt to have another look or it may be that your child has one of the more rare symptoms that you hadn’t realised. Every child is different so they may not experience all the symptoms, and the severity of symptoms may be different each time. Travel sickness is more accurately called motion sickness as it is a direct result of being in motion- usually occurring when you are travelling in cars, trains, buses, boats etc. Why does travel sickness occur? Motion sickness occurs when there is a disparity between what your eyes can see and what your inner ears (that help with balance) can sense. 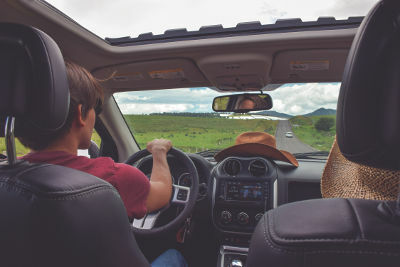 So if you’re in car then your eyes are saying that you’re moving at a high speed but your inner ear is sensing that you are sat down which results in the confusion. Some people are clearly more susceptible to the effects of this disparity and it results in some of the symptoms above. How can I stop my child from getting travel sick? 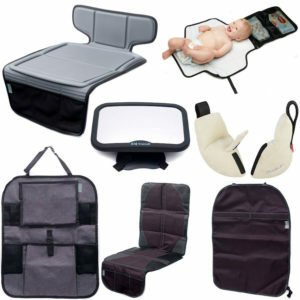 Treating motion sickness as soon as you can (once you’ve ruled out any other causes for vomiting such as a tummy bug) is key as you don’t want your child to always associate being in the car with feeling really ill as they will start to dread going on car journeys making everyone’s life miserable. One of the simplest and best tips is to make sure they have an uninterrupted view out of the front window. The easiest way to do this is having them either in the passenger seat or the middle of the back seat. Try to remove anything that may be doing that involves looking at screens for a prolonged period of time, especially anything that involves reading. So no tablet, Kindle or book. A short DVD may still be OK but it’s probably best to try and go completely cold turkey with this as reading can very quickly bring on nausea. Replace this with music or an audio book to listen to- either using headphones or just in the car so that they don’t get bored. Make sure you have a bit of air circulating around the car as hot, stuffy conditions can make everything feel a lot worse. Crack the window nearest to them a bit and encourage them to take big, deep breaths. Singing can help with the breathing and could distract them as well. If the travel sickness is happening on a boat or plane advance book a central seat or cabin as this is were the least rocking or turbulence will be felt. If you are planning a long journey, think about what food you give your child before you leave as a heavy or greasy meal can make the symptoms worse. Be prepared for travel sickness, a good tip I read was to use plastic sealable bags (like ziploc foodbags) as sickbags so that the smell (along with the vomit….) can be contained for the rest of the journey. Make sure you have a good supply! Give ginger a go- there is some evidence to suggest that taking ginger can lessen nausea and I have certainly heard anecdotal evidence of this working for other types of nausea such as period pain. Acupressure bands are also suggested and I can remember friends wearing these when we were on school trips to help stop travel sickness. Recommended in the comments is an app called Nevasic which I’d never come across so I’ve taken a look. It is audio that you play when starting to feel the effects of nausea and has been empirically verified for pregnancy sickness as well as motion sickness. Interestingly, the clinical study carried out by Imperial College School of Medicine which found a significant reduction in nausea when using the app, also investigated controlling breathing. This was also found to be effective in reducing the feelings of sickness. Less useful for younger kids but could be worth trying for older kids. If none of these remedies seems to be working or symptoms are severe and ongoing even on short car journeys then a trip to your GP or local pharmacist is in order. They can recommend or prescribe medicine designed specifically to target the symptoms of travel sickness. I really hope this post has thrown up (oops, pun not intended!) 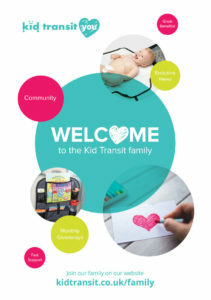 some new tips and ideas to try with your children to stop the travel sickness. If you have any tried and tested tips of your own or just want to share your story then leave a comment below. Try the nevasic app, drug free, developed for travel sickness and proven safe and to work in a clinical trial run by Westminster College of Medicine London. Thanks for the recommendation Dave, will take a look and add it to the tips.